At the end of a long days gardening and once the veggies are asleep, there's nothing Mr Bloom likes to do more than get together with a few friends on the allotment and play some songs in his shed. 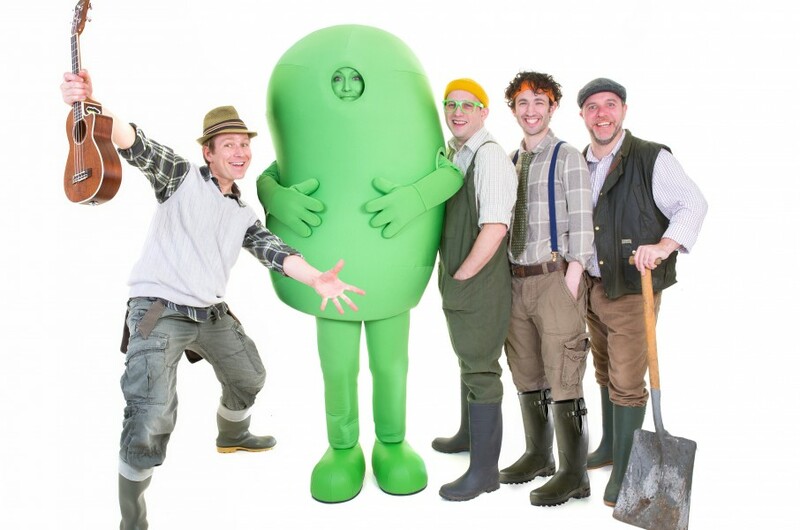 In fact, it's so much fun he's decided to take his Band out and about... Mr Bloom & His Band are guaranteed to get families dancing and singing. The show features all the musical hits from the TV shows as well as numerous cheeky covers including Queen, Guns n Roses & Vanilla Ice. There’s plenty of audience participation led by Mr Bloom’s trademark humour, along with a special guest appearance from ‘Peggy the Dancing Bean’, (cue the ABBA cover).